It’s the start of honey season! Some beekeepers have already started harvesting honey and others will likely start harvesting over the next month or so. 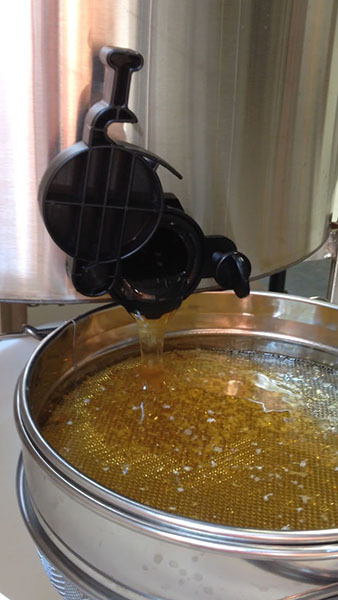 Honey is a food product and must be properly labeled in order to be legally sold in the state. Kentucky also has regulations for how cosmetics, including those using honey or beeswax, can be produced. Below are links to a couple of resources to help you know what the labeling and production requirements are for honey and related products. Happy Harvesting!